AC Energy has reached over 1,000 megawatts of attributable capacity with the full-swing construction of the 668-MW GNPower Dinginin project, where Ayala’s power investment arm has a 50-percent economic stake. 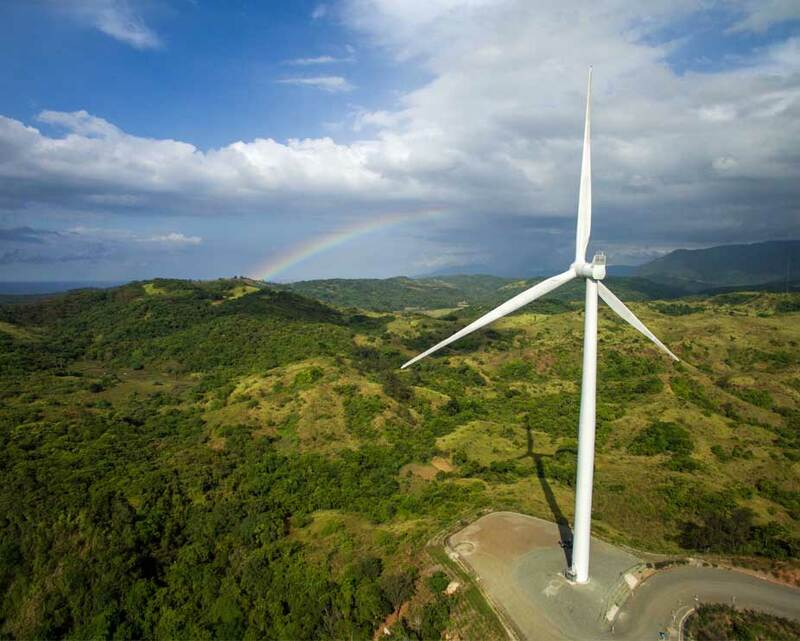 Five years since it entered the market in 2011, AC Energy now has seven thermal, wind, and solar assets: 604 MW GNPower Mariveles and 668 MW GNPower Dinginin in Bataan; 244 MW South Luzon Thermal Energy in Batangas; 552 MW GNPower Kausawagan in Lanao del Norte; 81 MW North Luzon Renewables and 52 MW NorthWind Power in Ilocos Norte; and 18 MW Montesol in Bais, Negros Oriental. Five of the plants are operational, which collectively deliver about 1,000 MW of power to the grid. The two plants under construction (GNPower Kauswagan and GNPower Dinginin) will add another 1,200 MW to the grid in 2018 / 2019. AC Energy President and CEO John Eric Francia said that the company achieved this milestone through partnerships with various industry players. “Our ability to partner has been a strong driver in rapidly growing our portfolio. We will continue to grow through partnerships and in the process have a more diversified portfolio,” he said. In addition to its investment in renewable sources such as wind and solar, AC Energy ensures high environmental standards in its projects by using clean coal technologies such as circulating fluidized bed and super critical technology. The company recorded P2.1 billion in net income in 2015. In 2016, it registered 2.9x growth in its first half earnings compared to the same period last year. “AC Energy has started to contribute to the country’s energy infrastructure needs and has become a significant component of Ayala’s portfolio. We will continue our significant investments in this space and expect AC Energy to be a key driver of Ayala’s growth and value in the long term,” said Ayala Corporation Chairman and CEO Jaime Augusto Zobel de Ayala.